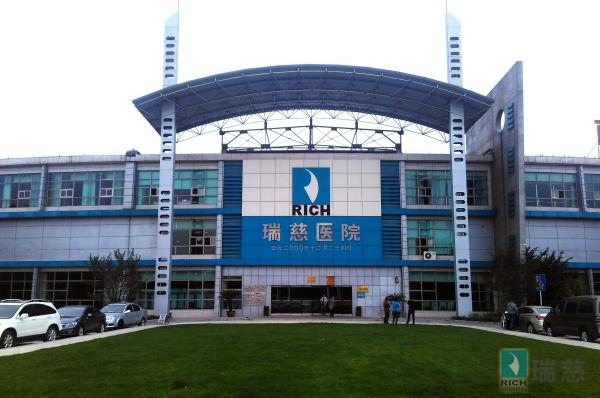 Nantong Rich Hospital was established in April 2002. After years of hard work, in November 2011 it was assessed by the Jiangsu Provincial Commission of Health and Family Planning as the first private second-class Grade three comprehensive hospital in the province. 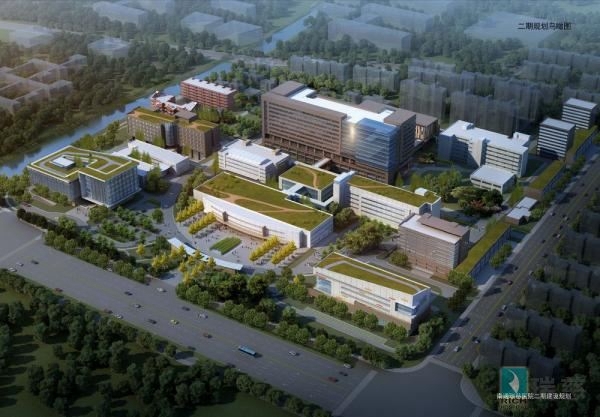 Located at the intersection of the new urban district, the Nantong Economic & Technological Development Area and Langshan Mountain scenic spot of Nantong, the hospital is known as a garden-style hospital with beautiful environment and convenient transportation. Nantong Rich Hospital covers 130,000 square meters, 100,000 of which are for buildings. It has 740 beds. The hospital is fully equipped with various departments, including 32 clinical and medico-technical departments in sub-hospitals for children and nursing homes. It also has six key clinical specialties, including one national key specialty, one provincial key specialty, and four municipal key specialties, constituting a group of distinctive high-level major disciplines.